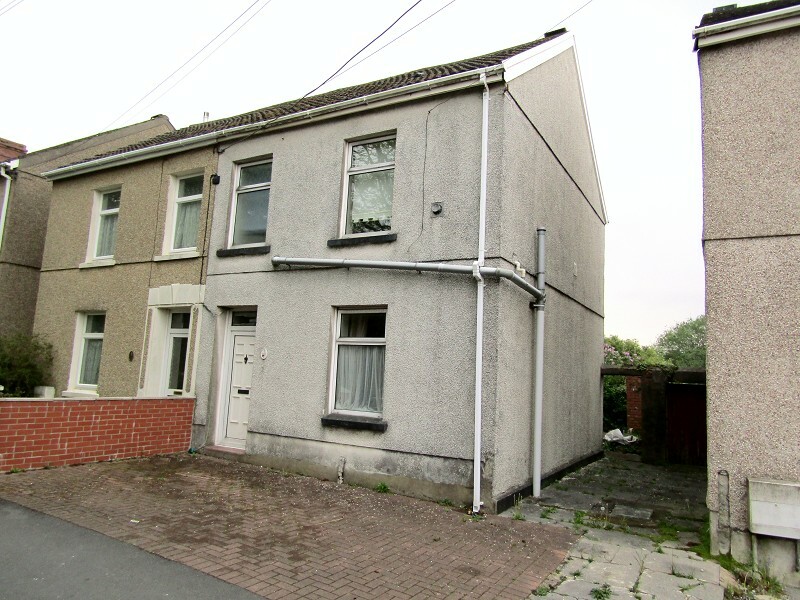 NEW ON THE MARKET | A Three Bedroom Property | Situated in a popular area in Neath | Close to Local Amenities | Front and Rear gardens | Bond Required 625.00 | Rent in Advan... read more. 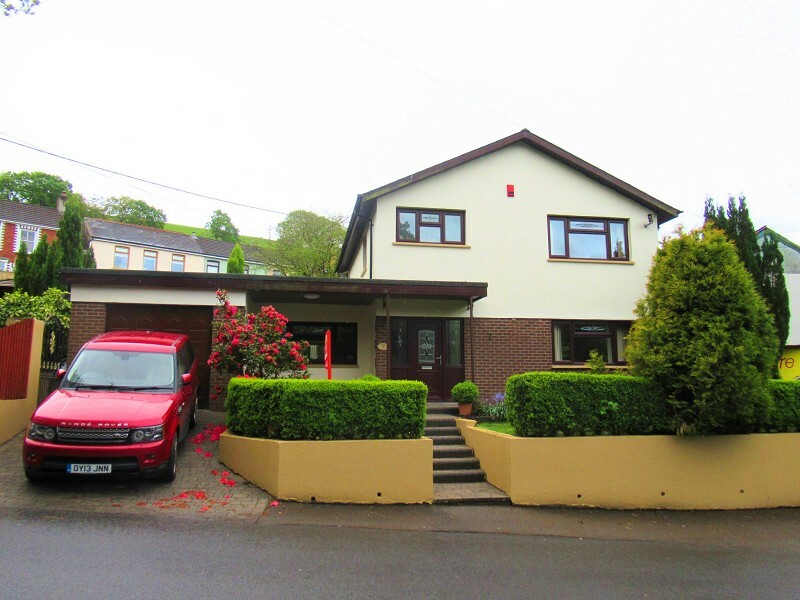 NEW ON THE MARKET: A very spacious Three bedroom modern property, Situated in the popular area of Brackla in Bridgend. The property comprises of a first floor modern white bathroom... read more. 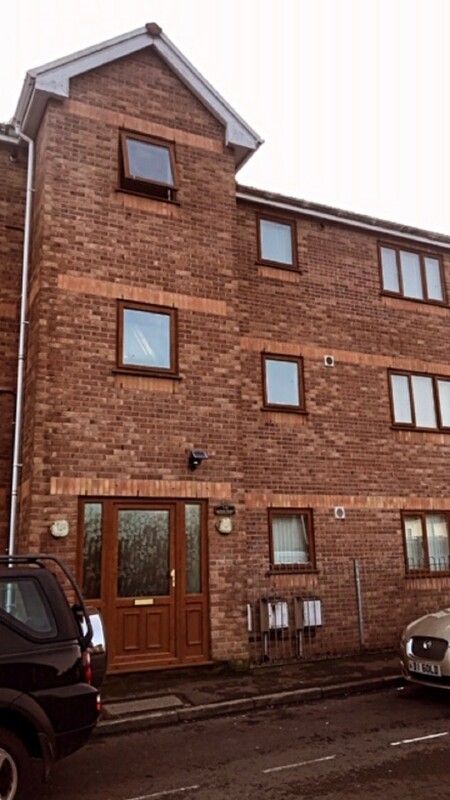 NEW ON THE MARKET: A one bedroom flat situated in the popular area of Skewen in Neath. Property comprises of a good sized kitchen area, a Four piece bathroom suite, good size livin... read more. 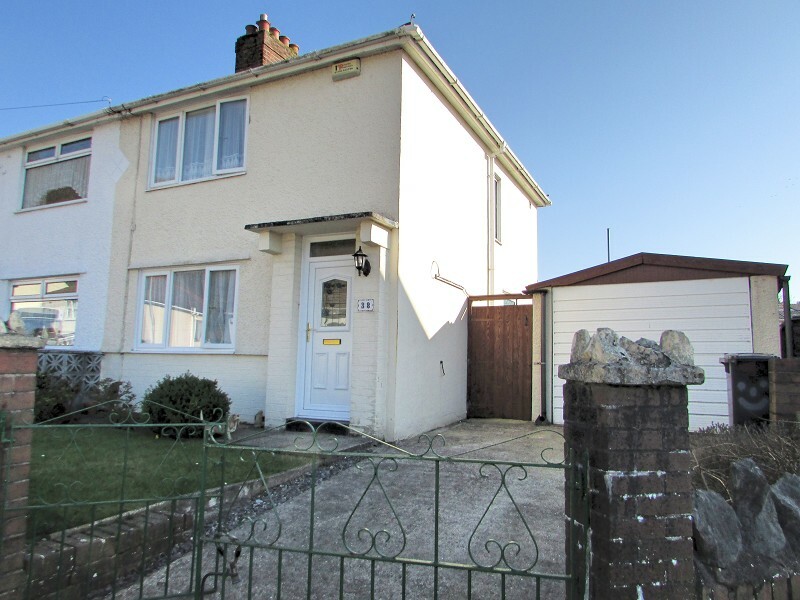 NEW ON THE MARKET: A well presented Three bedroom property situated a quiet area of Ystralafera in Swansea. The property benefits from double glazing windows throughout and UPVC fr... read more. NEW ON THE MARKET: A Large Four bedroom property with an attic room and Two reception rooms. This good sized property is ideal for large families or families in need of the extra s... read more.